The renewable energy industry is continuously growing, especially with the increased integration of renewable solutions in all the other industries. This growth naturally poses additional compliance and security challenges. These challenges involve specific methods of non-destructive testing adapted to new materials in use (i.e. fibreglass) and complex geometry structures (i.e. wind turbine blades). Nucleom offers advanced solutions dedicated to these types of inspections. The service life of wind turbine components can be reduced by crack propagation. These cracks are caused by repeated stresses on the component. 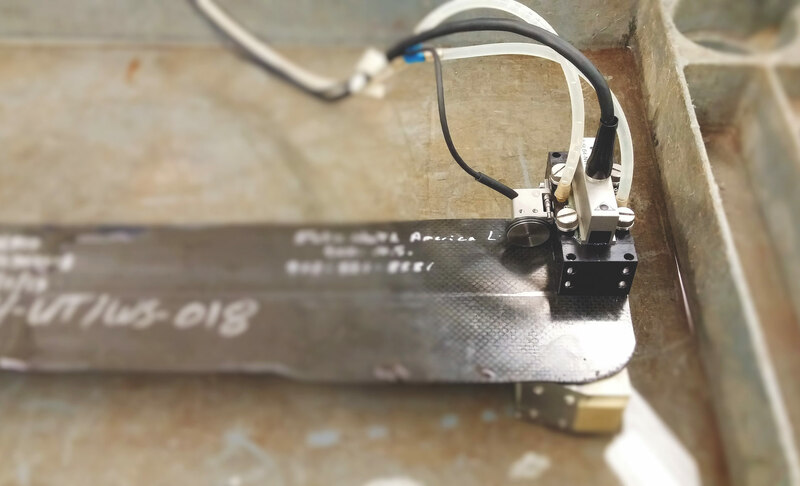 This type of inspection detects and identifies surface cracks and imperfections caused by fatigue, which could become problematic for the component’s integrity. Corrosion is a leading cause of equipment degradation. Wind turbine towers are subject to bad weather, which is a major cause of corrosion. Non-destructive testing inspections (NDT) identifies corrosion spots and areas of material loss caused by corrosion. This approach enables clients to preemptively take remedial action. Composite materials are made from synthetic fibers comprising of several reinforcements and one matrix. These materials are developed and used primarily for their structural properties. 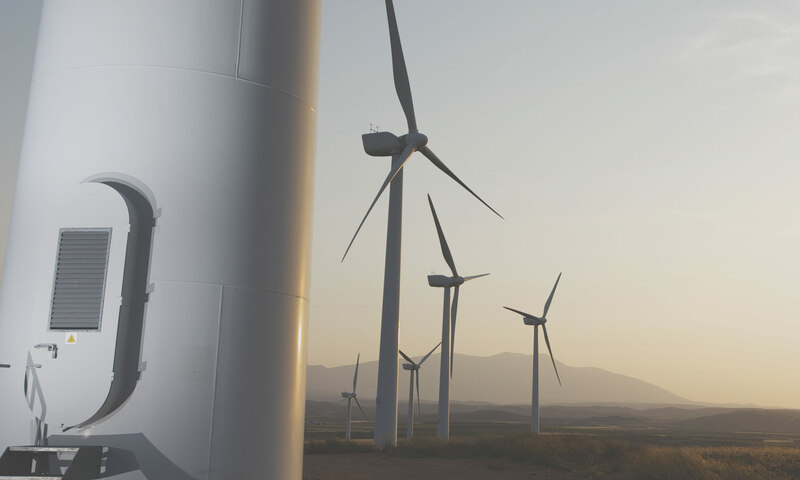 In the wind turbine industry, composite materials are used for their lightness and simplicity. Nucleom’s advanced expertise and innovative techniques provide accurate and reliable inspection results in the examination of composite materials.